Tired of bouncing checks, skyrocketing credit, or depletion of your savints account? 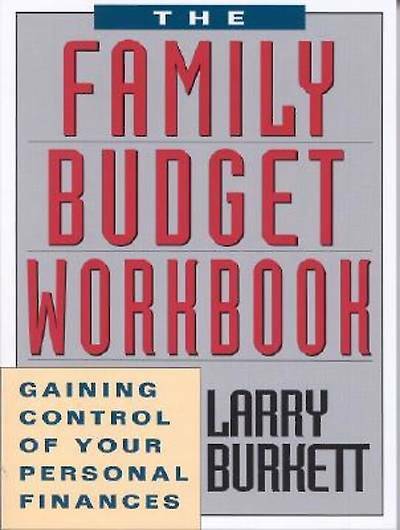 Larry Burkett, a respected authority on finances, creates the breakthrough manual you need to regain control of your personal budget. 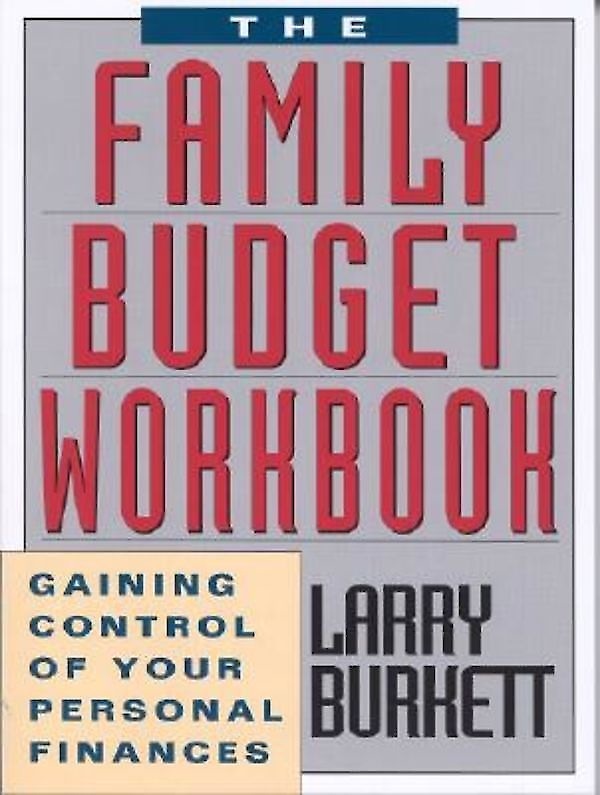 Burkett offers practical advice about managing your finances and provides a series of easy-to-follow worksheets that allow you to structure and maintain your family's budget. As a bonus, extra worksheets have been included, allowing for use year after year. The Family Budget Workbook is a sensible, realistic plan that brings your finances under control. It shows you where to start, how to stay on track, and addresses special budgeting problems.